The Coyote Classic Dog Shows are accepting entries for All-American/Mixed Breeds enrolled in the AKC Canine Partners Program. FRIDAY THRU MONDAY ARE WESTERN DAYS! 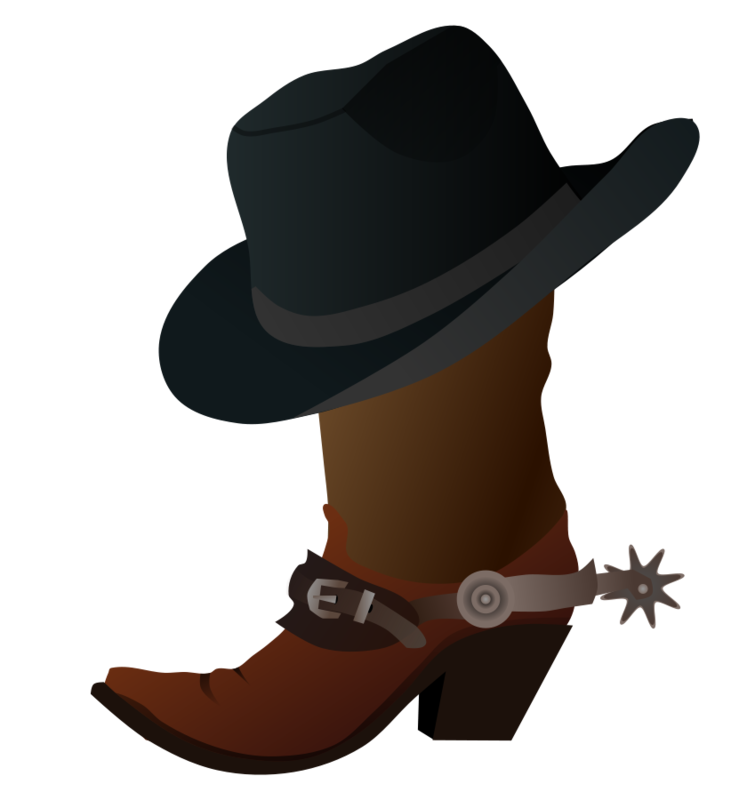 BREAK OUT THOSE TEN GALLON HATS, SILVER BELT BUCKLES & COWBOY BOOTS AND CELEBRATE TUCSON’S WESTERN HERITAGE. DRESS FIDO IN COWBOY GARB TOO! Planning on visiting one of our shows? The Judging Program will provide you with times and ring locations for all the breeds, obedience, and rally classes.